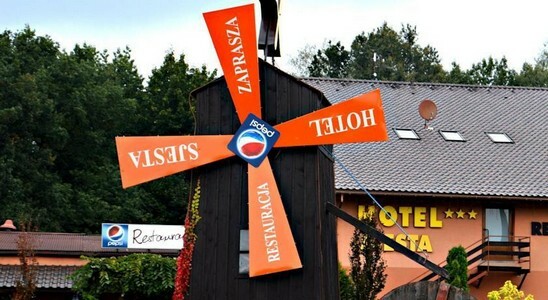 Offering a restaurant specialising in grilled dishes, Hotel Sjesta is located in Mikołów. Free WiFi access is available. 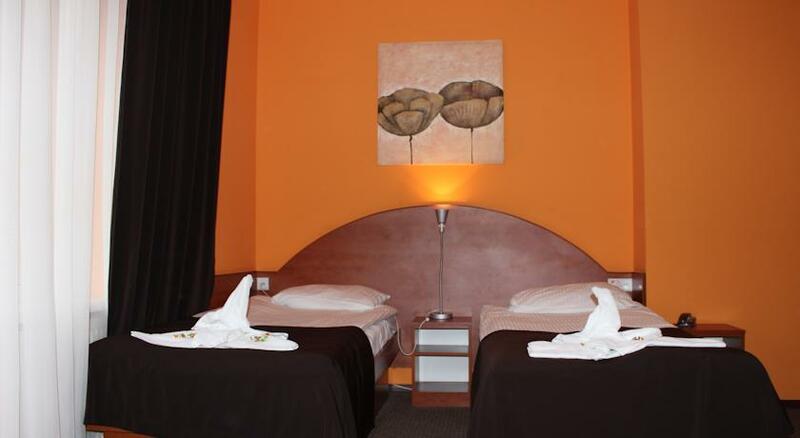 Each room here will provide you with a flat-screen TV with satellite channels. There is also a dining table. Featuring a shower, private bathroom also comes with free toiletries. You can enjoy garden view from the room. 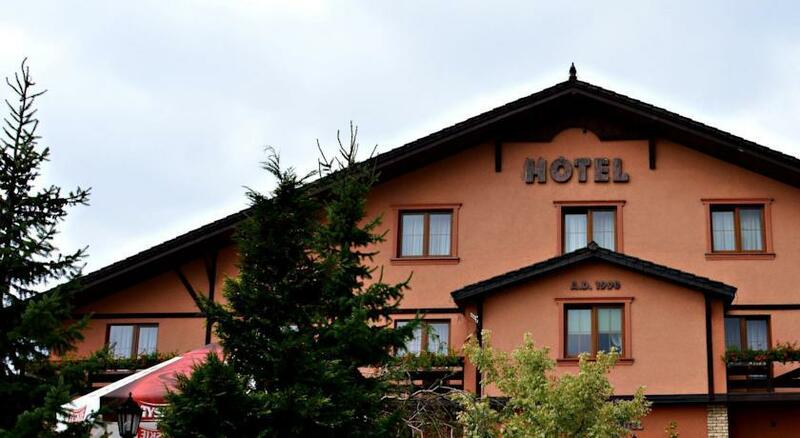 At Hotel Sjesta you will find a 24-hour front desk, a garden and a terrace. Other facilities offered at the property include luggage storage and a children's playground. An array of activities can be enjoyed on site or in the surroundings, including hiking. The property offers free parking.